Exploring who could benefit from using an adoption tool. 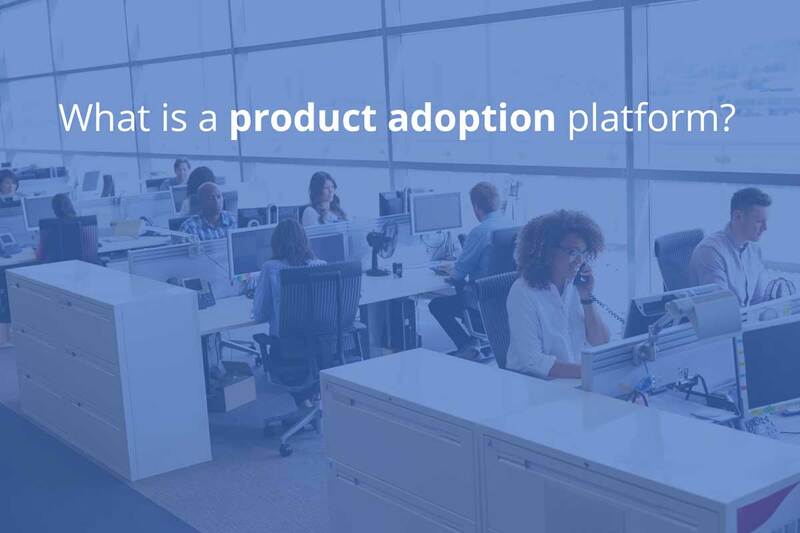 What is a Product Adoption Platform? How is a Product Adoption Platform Different than my Other Training Tools? While product adoption platforms train users on new applications, they differ greatly from a Learning Management System or other training tools. Product adoption tools offer real-time support by showing users how to complete their tasks as they’re doing it. An LMS or other training solution typically explains how to use software in an abstract case. A training document or video may show a generic use case with screengrabs of each step. A product adoption tool shows users where to click and what to do next. Tools like letzNav help users complete their work instead of just reading how they should do their work. Digital adoption platforms should decrease training and support costs and increase productivity. In many cases, the on screen guidance offered by a product adoption tool can replace the need for costly and ineffective classroom training sessions. What are the Common Uses of Product Adoption Platforms? Change Management - Adopting a new software or updating to a new version? The onscreen guidance helps users master new software and processes. Employee Onboarding - Quickly introduce new employees to your enterprise software. Customer Success and Engagement - For front-line agents in a customer contact center, every second counts. Guided workflows help agents quickly respond to customers requests. Customer Experience - Product adoption platforms aren’t just for employees. On-screen guidance can also help your customers use your website and other web-based applications. To see a product adoption platform in action, schedule a letzNav demo today.